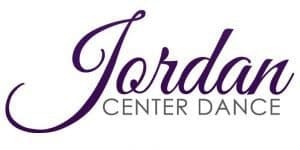 Jordan Center of Dance is a leading competative and recreational dance studio , located in Clevland Ohio. We believe in a personalized dance education to allow each student to grow into the dance they are meant to be. Our mission is to foster a fun, creative learning environment, while empowering students to succeed not only in dance ,but in all areas of life. Through motivation and encouragment, our experienced faculty provide students with the skills to discover the inner artist.